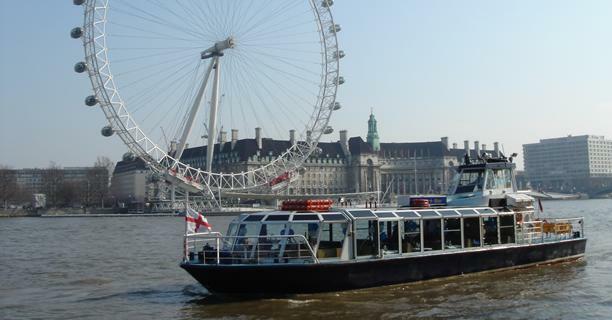 Capital Pleasure Boats are pleased to offer private hire of our luxury party boat Golden Star for private sightseeing cruises on the Thames in London. With large windows offering panoramic vision, and a new internal refit, Golden Star is the ideal venue from which to view the iconic landmarks of London. 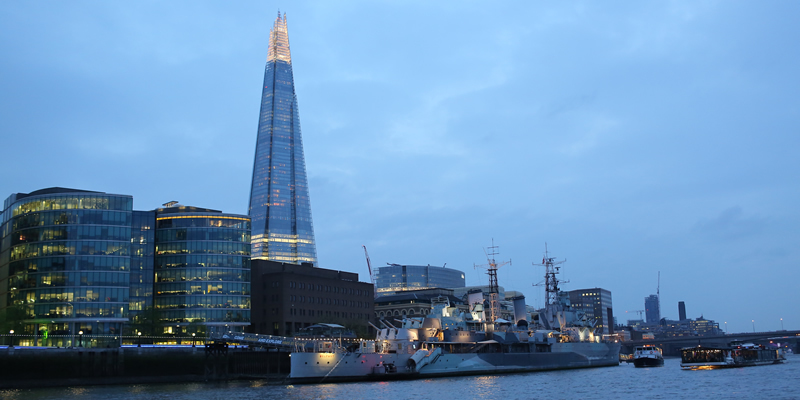 Your guests will be able to relax inside or enjoy the fresh air outside on the sundeck whilst we sail past famous sights such as the Houses of Parliament, the Oxo Tower, the London Eye, Tower Bridge Canary Wharf and the Thames Barrier. 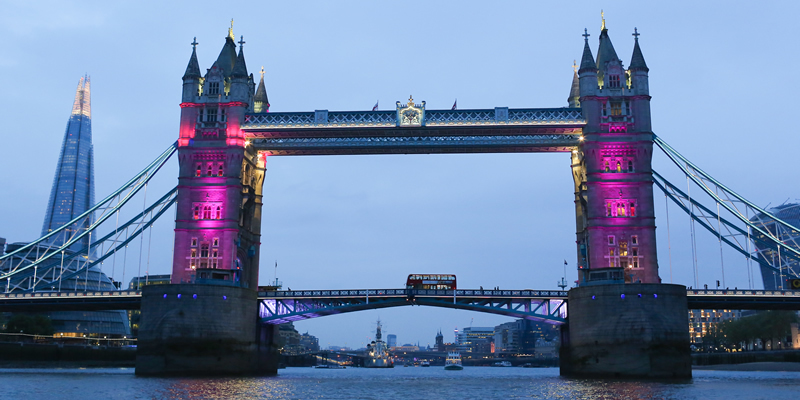 Our 1 hour boat cruises start from Temple Pier and cover the middle reaches of the Thames between Westminster and Tower Bridge. On the way our experienced River Thames Waterman will give you a commentary into the fascinating sights and buildings, both old and new, that you will see from the unique vantage point of MV Golden Star. 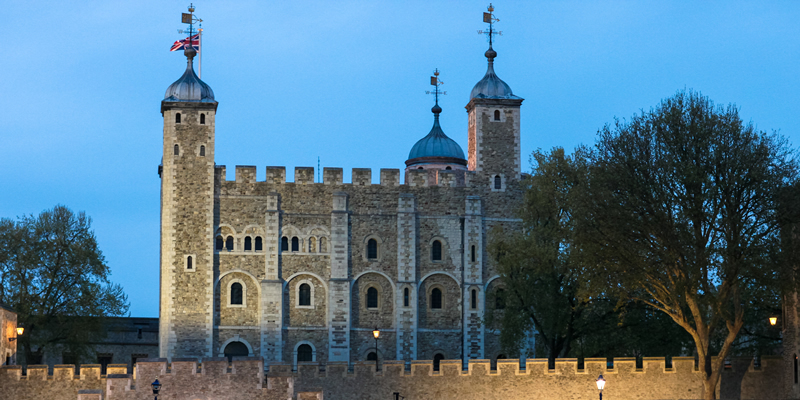 Highlights include the Houses of Parliament, the Millennium Eye, the Oxo Tower, St. Paul's Cathedral, the Tate Modern, the Millennium 'wobbly' Bridge, the HMS Belfast, the Tower of London and Tower Bridge. We offer three different packages to cater for all your needs, our bar will be open on all cruises, so you can relax, enjoy a drink and take in the sights of London. One hour cruise departing from Temple Pier. Traditional Waterman's commentary of London's sights provided by one of our experienced crew. Bar open for the duration of the cruise. Prices from £6.50 per person. See below for more details. A selection of biscuits with an unlimited supply of tea & coffee for the duration of the cruise. Prices from £14.75 per person. See below for more details. Commentary of London's sights provided by one of our experienced crew. Packed lunch (sandwich, fresh fruit, crisps, muffin or a cake per person). Prices from £26.25 per person. See below for more details. ~Prices are per person. The maximum number of passengers on any package is 120. ~Please note the route is tide dependant. Alternative piers may be used subject to availability and payment of appropriate pier charges. ~Thames Sightseeing cruise is zero rated for VAT. Sightseeing Plus and Sightseeing Extra cruises include VAT where applicable. * Soft drinks include; water, fruit juice, lemonade, pepsi, diet pepsi, soda or tonic. We hope you have found the right package for your needs. Please click on the link to contact our friendly events organisers, where you can check date availability and book your cruise.